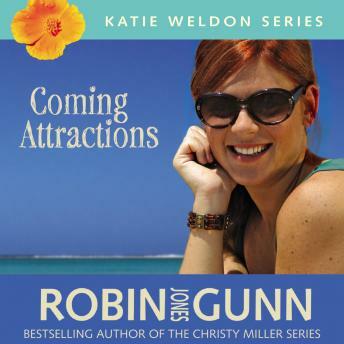 The third book in the Katie Weldon Series takes Katie through her last semester in college. As Katie ponders life after graduation, she’s asking serious questions about her future. Will it be with Rick? And what about her growing friendship with Eli? And most important of all, is she really serious about her relationship with God?